The moment everyone has been waiting for has arrived! 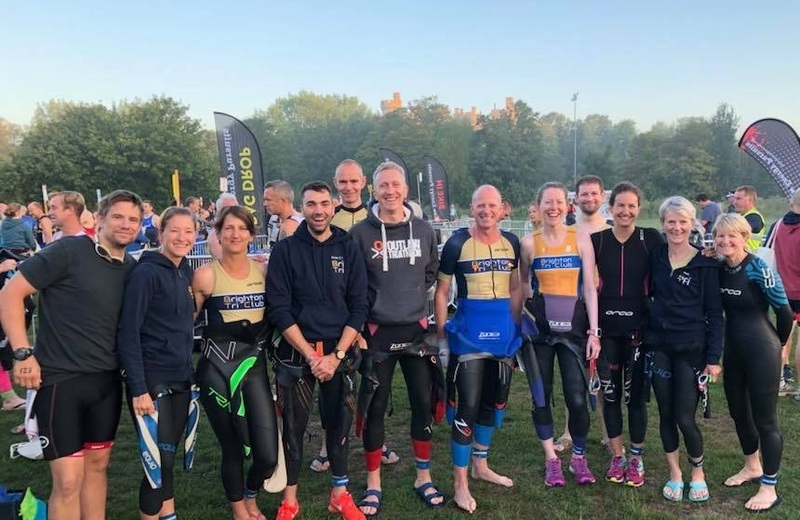 The 2019 Brighton Tri Club Champs are announced. Not sure what to race in 2019? Choose the Club Champs races. They will be the biggest and best races of the year! The Club Champs are our internal club races. Everyone who races one of the chosen events could stand a chance to win. This year there is a special surprise! Male and Female 18 - 39, 40+ (age on 31st December 2019). The Sprint Champs will also have an under 18's male and female title. The person with the most points will win the champs, and the opposite age group will get the age group prize. You must be a member of the club and enter at least one race to be in the 2019 Club Champs. The most important rule is to have fun and enjoy it! You must enter each race with Brighton Tri Club as your club name. If no club name is entered, then there will be no points. If you misspell the club name, then you will have 25 points deducted from your score. e.g. not Bri Tri Club. Any challenges will be made to David Bailey via info@brightontri.org. His decision will be final and not subject to appeal. If you have never completed a triathlon before please let me know. You will be entered in the Novice cup and the Sprint Champs. The points are calculated for you. So, you don’t need to do anything except spelling your and the club name, Brighton Tri Club correctly on the entry forms and turn up on the day. The Super Series and the Sprint Champs will take points from your best three races. (T1 / T2) x 1000 = T1 is the winners time, and T2 is the athletes time. Elites are discounted. If you win an event, you will score 1000 points. The mix of old and new, ETU and ITU qualifiers and an away weekend to sunny Wales (surprise! ), could make this the best Club Champs yet! Any questions on the competition then ask away at any training or via Facebook and happy racing! The codes below are only accessible once you have logged below using your club membership details, this uses the email and password that you set up when you joined the club. Can't remember which email you used? It's the one where you receive all your club emails, newsletters etc. If you need to you can reset your password. These codes are for club members only, please don’t share them with non-members.